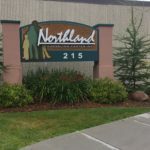 Northland Counseling Center, Inc. is a certified Children’s Therapeutic Services and Support (CTSS) provider, offering time limited, in-home and community-based treatment specifically designed to meet the individual needs of the child. Our CTSS services are designed to work with the child and the family simultaneously to develop skills to increase functioning and satisfaction in all areas of life for the child, including at home, in school, and in the community. Children will need to have a current diagnostic assessment completed to determine medical necessity and active medical insurance (State Medicaid Programs qualify). Anyone can refer a child; however, parent/guardian will need to schedule appointment for initial assessment and depending on the age, parent may need to be involved in assessment and okay referral. 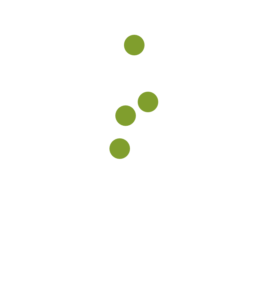 This is a State Medicaid Service.